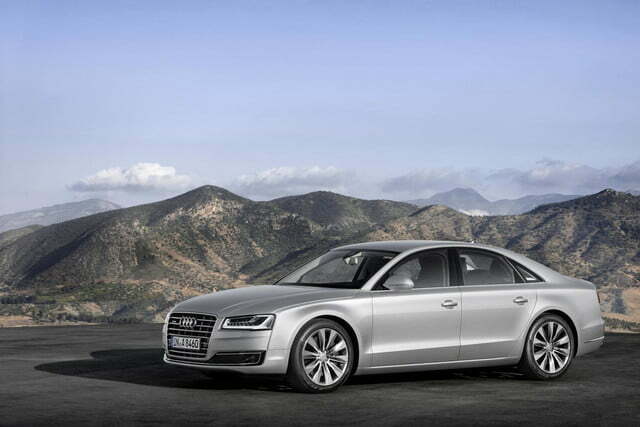 Despite a firm commitment to diesel engines, Audi has gone plug-in hybrid mad. 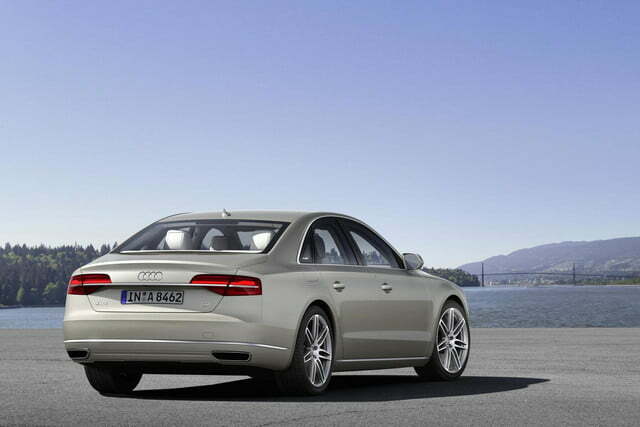 The German carmaker plans to introduce a plug-in version of almost every model it makes. In the U.S., the plug-in parade will begin with the 2015 A3 Sportback e-tron, but where will it go from there? Speaking to Auto Express, Audi board member for technical development Dr. Ulrich Hackenberg announced a new hybrid powertrain that will debut in the company’s flagship A8 sedan. 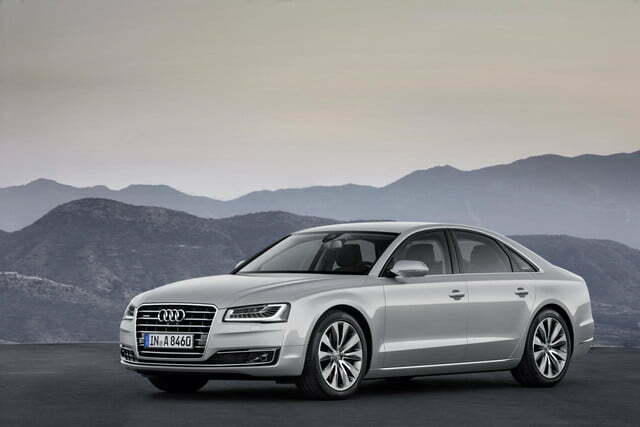 The A8 e-tron will be powered by a 3.0-liter TDI diesel V6 teamed with an electric motor that will probably produce more power than one in the A3 e-tron. Audi really is making the most of its green technologies with this one. 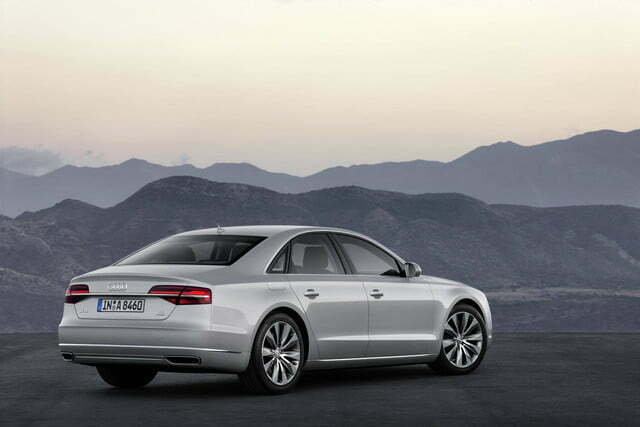 The powertrain is expected to produce around 363 horsepower, more than the 3.0-liter gasoline V6 offered in the current A8. 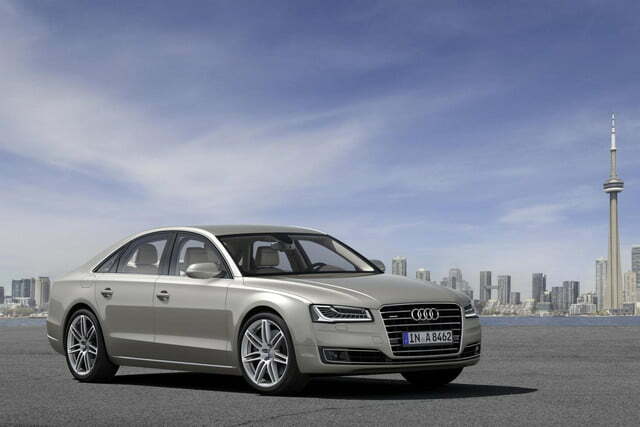 Audi says it will also boast an electric-only range of about 30 miles. 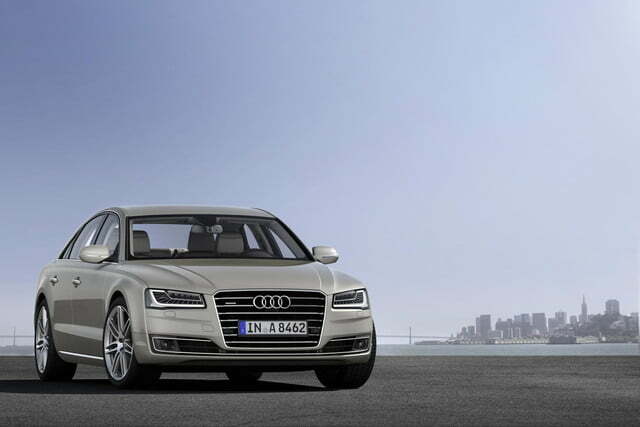 The frugal flagship A8 e-tron is expected to appear sometime in early 2015. The same powertrain could also find its way into e-tron versions of the A6, A7, and Q7 as well. U.S. sales plans will be revealed sometime after the A8 e-tron’s debut, but since Audi has been such a diesel evangelist on this side of the Atlantic, it seems to have a decent chance at making the trip.